Our students were presented with their merit awards at assemblies this morning. It was great to see the hard work of our wonderful students being acknowledged and rewarded. Congratulations to all of the deserving winners. 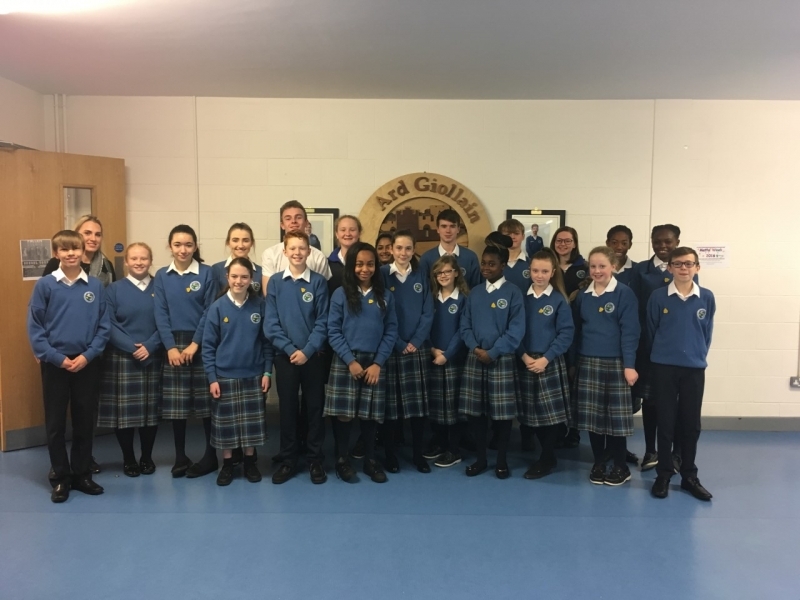 A special mention to our 1st Year winners who are now very much a part of our school community and are making great contributions to our school both inside and outside the classroom. The worthy 1st Year winners are pictured here with their Year Head Ms Doherty.